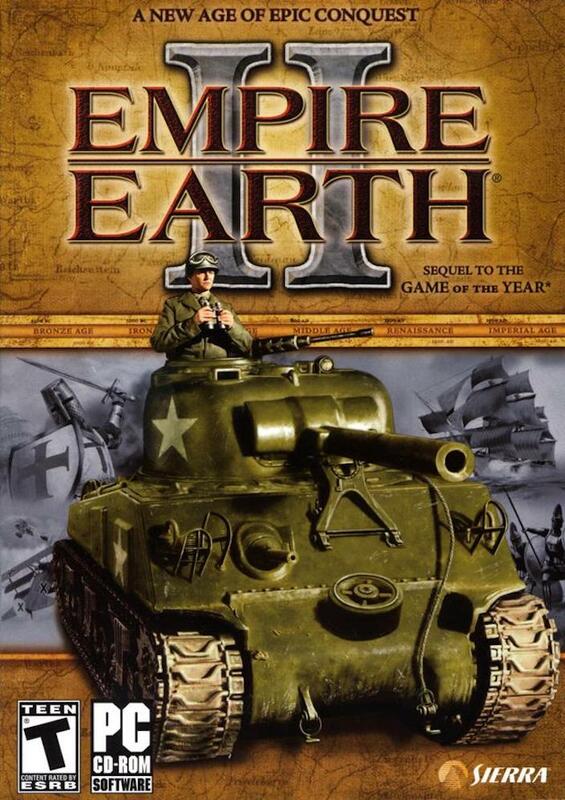 Empire Earth 2 is historically-based real time strategy game, the first sequel in the popular Empire Earth series. Players direct civilians, warriors, and vehicles on a map in real time to secure terrain and – of course – destroy the enemy! 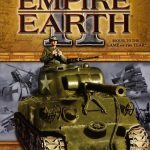 The defining element of the Empire Earth series is progression through time. Players start in pre-history and slowly advance to the modern era and beyond. Players progress individually, and “time mismatches” make for great fun – such as driving a tank through a legion of medieval-era enemies. I’m not going to lie: I played all three Empire Earth games way too much. Even the first one, which I didn’t score. For the game’s core cues – shell music, opening movie, and era-specific cinematics – we went with a full orchestral treatment, recording with the Budapest Film Orchestra and Chorus. We recorded in a lovely space that used to belong to Magyar Radio. Not speaking Hungarian, I stood beside the conductor in front of the orchestra and pointed to points on the score I wanted to address. The German conductor didn’t speak Hungarian either, and gave his instructions to a translator. For such a linguistically complex session things moved very smoothly! Back in the states we overdubbed ethnic instruments that reflected various player factions, including Korean hourglass drum, Amenian duduk (a sensuous sounding wind instrument), and oud (mideastern lute). The ingame music consisted largely of these “color” sounds.